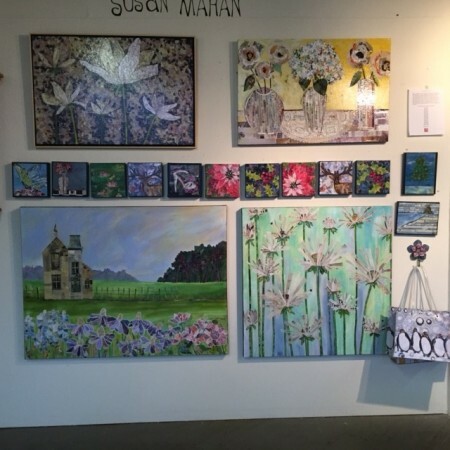 Retired art teacher Susan Mahan has found a second career in making art. She taught all forms of artfrom drawing to jewelry design at Mariemont High School from 1981 to 2006. She also coached varsity gymnastics, cheerleading and served as scenic art designer for the plays. 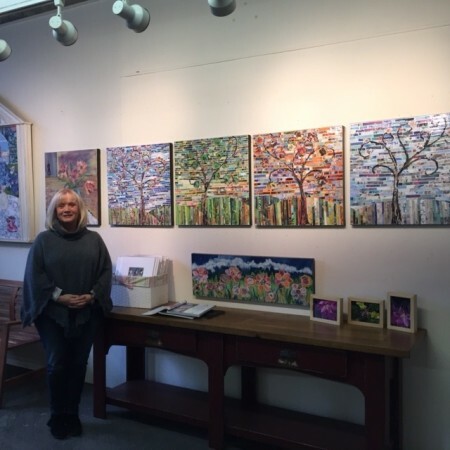 Her early inspiration came from her mother Bette who was a skilled painter specializing in home portraits and active with the Springfield Art Association. Initially, Mahan rebelled and chose Spanish as a major in high school and college, Miami University. She helped her roommate with art projects, which led her to change her major to art. Mahan went on to receive a B.A. in art and education in 1973. A creative force in her household was her father Robert Rohrer, whose passion was writing as well as doing pen and ink drawings. He wrote short stories. “I would spend my Saturdays with my father at Ohio Thermometer Company, where he was vice president of sales,” she said. She learned photography and painting in the sign shop. She credits her father as a major influence in her life, who also persuaded her not to take herself too seriously. “I always wanted to teach,” Mahan said. Her first teaching job was at Clark Junior High School in Springfield, where she taught art and coached all female sports. “It was an eye opener for me,” she said. “Students needed a positive influence in their lives. They needed some fun. I could see them blossom.” For her classes, she made up her own projects designing lessons for students, who watched her as she created art. “Motivated students helped me assess creating art,” she said. She went on to teach at Campbell County High School in Kentucky. While she was busy at school, she also had a studio at home. Continuing education was part of her career: she received a master’s of science in art from Xavier University in 1985. Mahan loves to see musicals, such as Sunset Boulevard and Wicked. Often, she often sees a play twice: once to see the costumes and design; second to view the production. Her colleagues told her, “You know when it is time to retire.” She scaled back on extracurricular activities. When she left the workforce in 2006, she spent a few months in her garden and took a class with art colleague Greg Storer. She also met Aeqai editor and independent curator Daniel Brown, who saw her art at a juried art show at Xavier University where he was a juror in 2007. After they met, he placed her work in several shows that he curated. Mahan obtained a studio at Pendleton. “It was time for me to fly. I wanted to pursue art full-time. I never doubted my decision, although I do miss the kids,” she said. The classes were small enough, and the energy of the kids motivated her. Art masters who influenced her included Matisse with his composition and drawing quality. Van Gogh reminded her of a trailblazer of color. One of her favorite paintings at the Cincinnati Art Museum is his Undergrowth with Two Figures painted in 1890. Grant Wood, artist of American Gothic, was witty in his storytelling, according to Mahan. She thinks his designs in landscape represent a huge body of underappreciated work. Mahan also likes Daughter of the American Revolution by Wood. “As we age, we have to have a sense of humor. Everyone has baggage. Complaining about problems doesn’t help anyone,” she said. “It’s a big compliment when someone buys a piece from me and wants to live with it,” Mahan said. Even though she is married, she loves her women friends. “You rely on your women friends your entire life as you get older. They are so important to you.” They inspired a series of floral still life paintings. The art scene is available for those who want to do the work, according to Mahan. 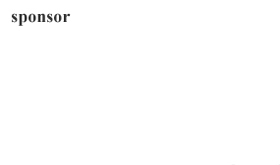 “It is a grueling profession,” she said. “I wish there were more galleries that show local artists.” She exhibits in Art Design Consultants and Longworth Hall in Cincinnati as well as in Indianapolis and Columbus. She often visits the gallery first to see if it will be a good fit. “It’s hard to make the time to travel,” she Said but she would like to exhibit in Chicago. She reads every night. Currently, she is reading several books by Lisa Picoult and enjoys bestsellers by Mary Higgins Clark, John Grisham and James Patterson. “I don’t read anything too heavy because I find light reading is relaxing at night to quiet my mind to help me sleep,” she said. On her playlist are the Beatles, Darius Rucker, Miranda Lambert and Adele. Some of the younger artists include many of her former students. For example, R. Scott Morrison is a graphic designer in the New York City area. Many of his designs were used for Dansk dinnerware. He is the son of local painter Gail Morrison. Advice she gives to young artists is stay true to your process and passion. “Do what you think is right. 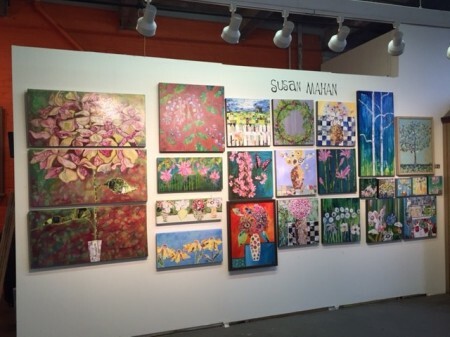 Never give up on education and study with well-known artists.” She has attended Art in the Carolinas, a trade show and workshop with nationally acclaimed artists, and studied with Linda Kemp and Robert Burridge. “It’s one week without any interruptions. It’s fun to be on the other side of the desk,” she said. 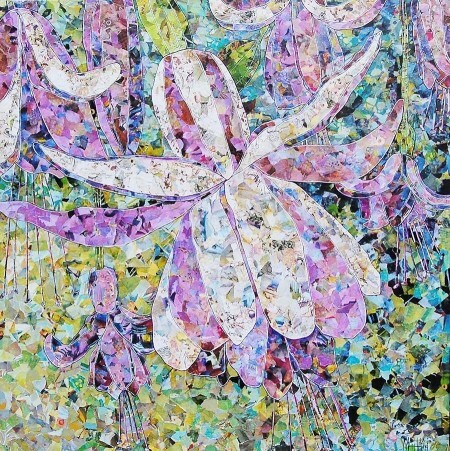 Her new mixed media work combines photos and acrylic paint. She incorporates photos, which are torn, both under and over the paint. Currently, she is working on 20 new paintings for a February 2016 show with Frank Satagota at Art Access Gallery in Bexley, Ohio, near Columbus. She mentions that he has influenced her in his use of bold color.